​"late-night music of accomplished artistry." "the ensemble convey a distinctly jazz style that complements Rafael Fraga's neo-traditional songwriting. There is a seamless, seductive quality to this recording"
"Trova Caminhada" got a glowing review on Germany's leading HiFi magazine "Stereo", and was considered "Audiophiles Highlight of the month". 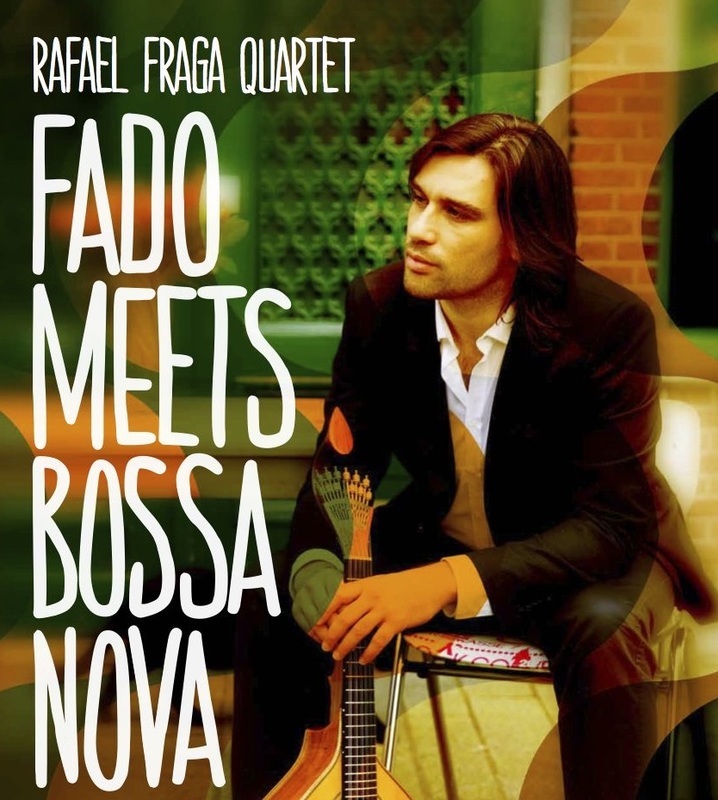 "This, however, doesn't count for the magnificent album from the Portuguese composer, singer and guitarist Rafael Fraga, where he gives his 14 best songs. His buttery smooth but clear voice was recorded very truthfully. The recording without any digital artefacts raises all sorts of new standards. A masterpiece!" Together with composer Kaveh Vares I had the pleasure of arranging and orchestrating wonderful Iranian music for a very special collaboration between some of most acclaimed Dutch ensembles of the moment, including the Matangi String Quartet and the Calefax Reed Quintet, joined by singer Mohammed Motamedi. ​comprising 33 concerts in Germany and Austria.